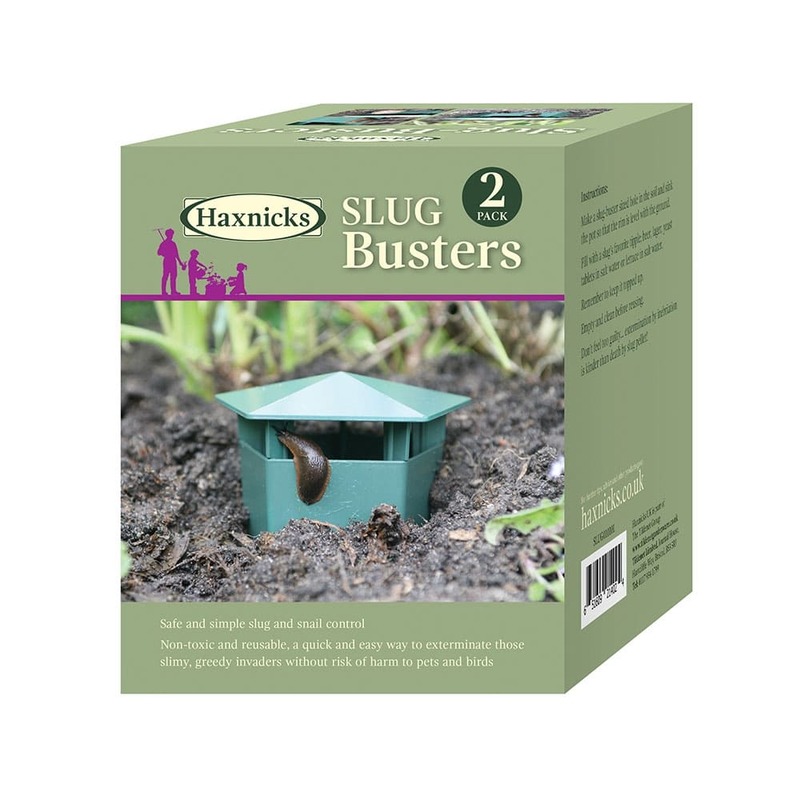 Slug busters are chemical free with no artificial poisons which means that the trap is suitable for organic gardening and safe for use when children and pets are using the garden too. They are reusable; with a durable design so can be used season after season to deter slugs and snails from eating your plants. In a pack of two they are simple to set up and effective and a must have for gardeners. 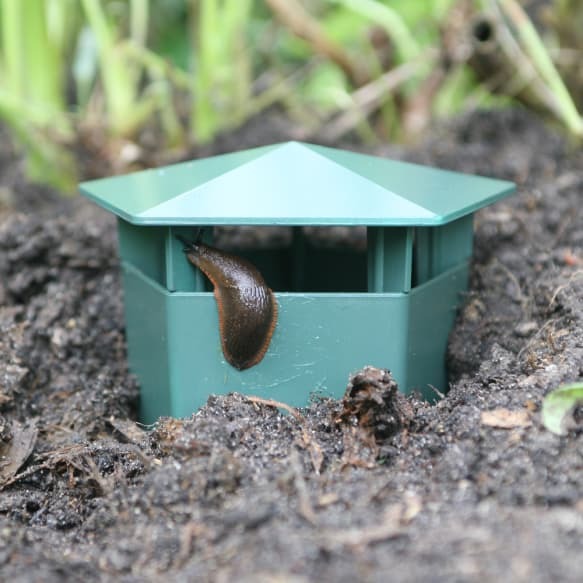 Safe, simple, non-toxic and reusable slug control made from UV stabilised polypropylene. All you have to do is make a slug-buster sized hole in the soil and sink the pot so that the rim is level with the ground. Then fill the trap with a slug’s favourite tipple; beer , lager, yeast tablets in salt water or lettuce in salt water. Don’t feel too guilty….extermination by inebriation is kinder than death by slug pellet! Slug-Busters are also effective at controlling snails. No risk of harm to other garden wildlife, pets, or children.